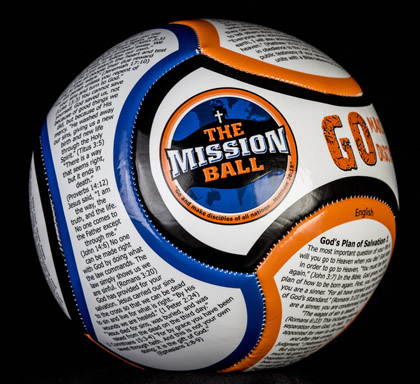 The Mission Ball is simply a soccer ball covered with Biblical text. 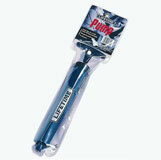 It includes the 10 Commandments, God’s simple plan of Salvation, and selected Scripture. 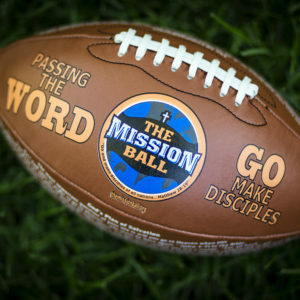 The Mission Ball is made of quality materials and is durable enough for normal soccer play. 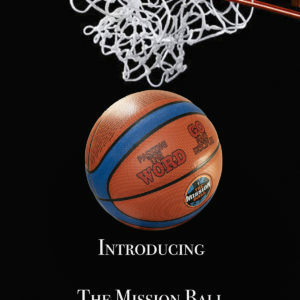 The Mission Ball is available in 38 different languages (select your desired language from the drop down menu). You can also CLICK HERE to see all the languages available.